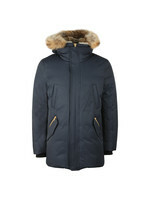 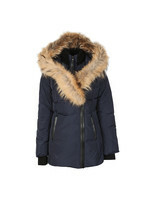 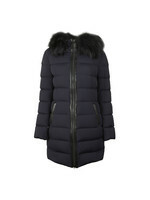 Mackage Eryk Down Jacket in Navy. 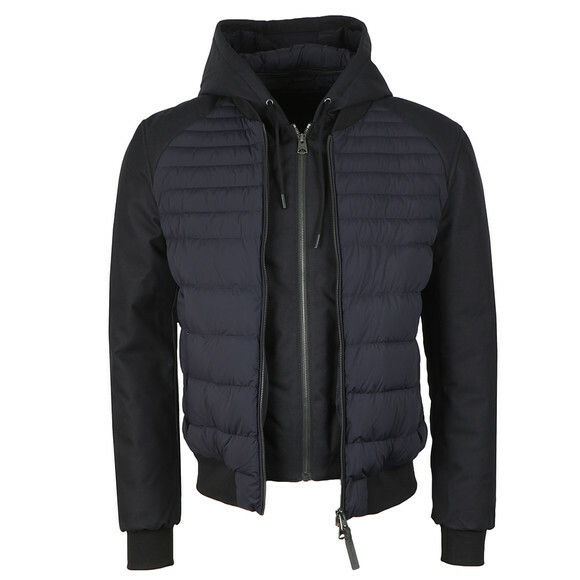 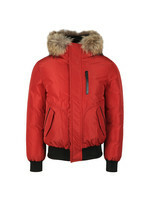 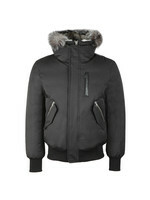 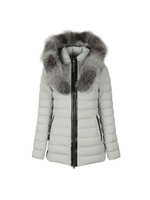 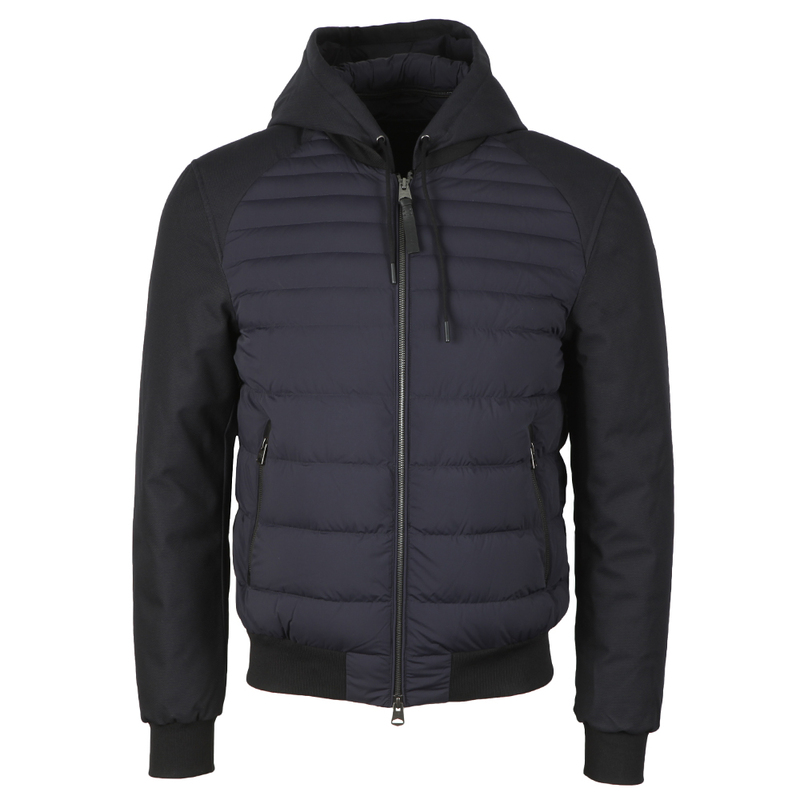 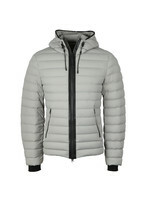 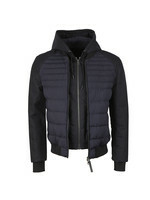 The Eryk down jacket is a mix of a padded body and woven sleeves. 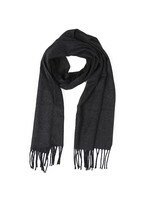 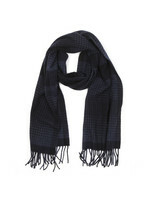 Designed to be water repellent and warm with a goose down and feather padding. 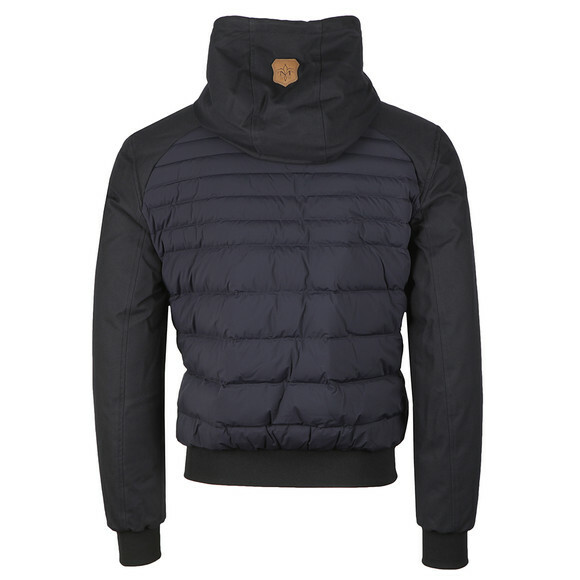 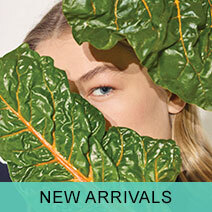 The hood has a drawstring but can also be zipped off for more of a bomber jacket look.